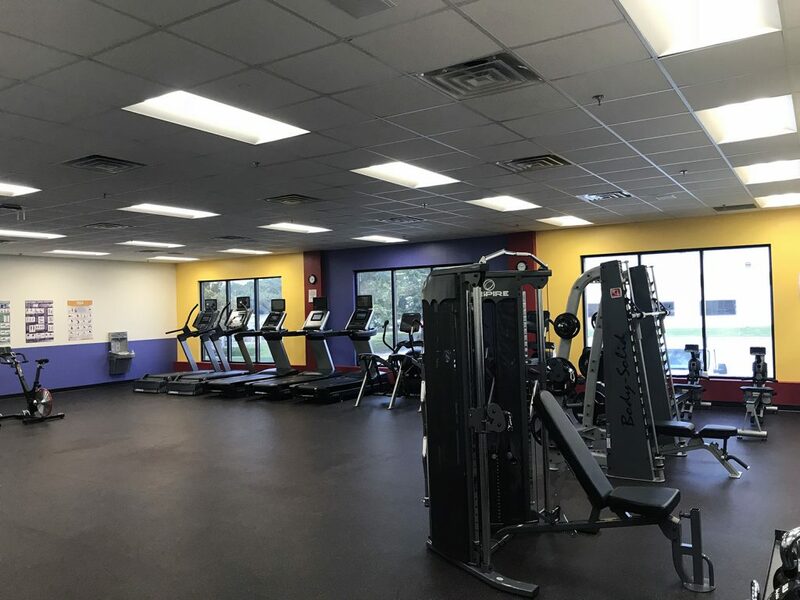 One of the world’s largest consumer electronics companies, LG Electronics, worked with Body-Solid and Body-Solid dealer Huntsville Fitness Equipment to outfit a brand-new gym at their corporate center in Huntsville, Alabama. Korean-based LG Electronics has a long history of business in Huntsville starting in 1981 when Huntsville became LG’s first US manufacturing subsidiary. 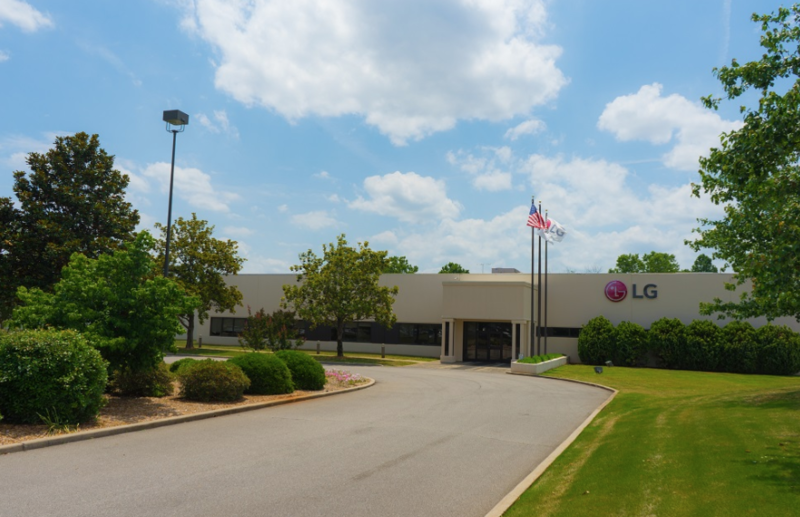 In 1987, LG’s service division became based in Huntsville and in recent years the company’s presence in Huntsville has grown. Earlier this year, LG Electronics announced a plan to build a $28 million solar module assembly plant in Huntsville. 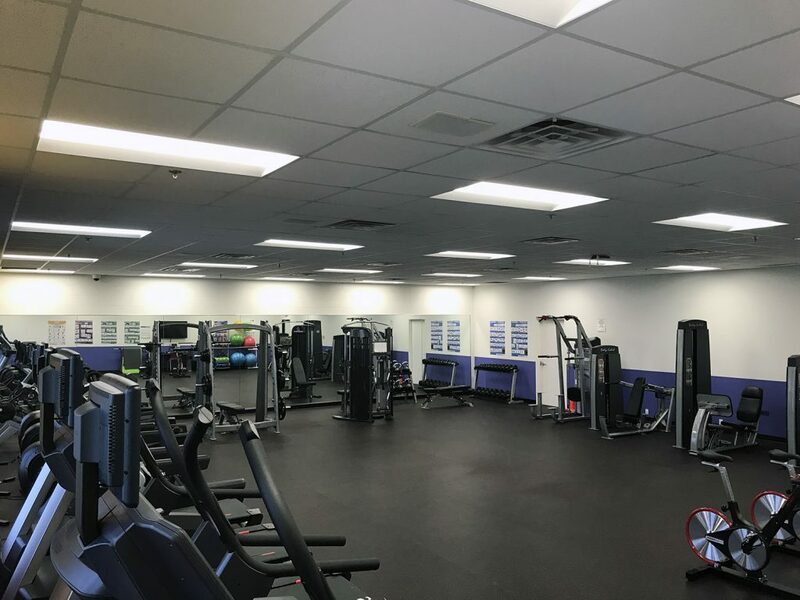 The new corporate center gym features several of Body-Solid’s top products including the numerous ProDual machines, SCB1000 Smith Machine, GDKR100 Dumbbell & Kettlebell Rack, SFID325 Bench and GDR60 Dumbbell Rack. 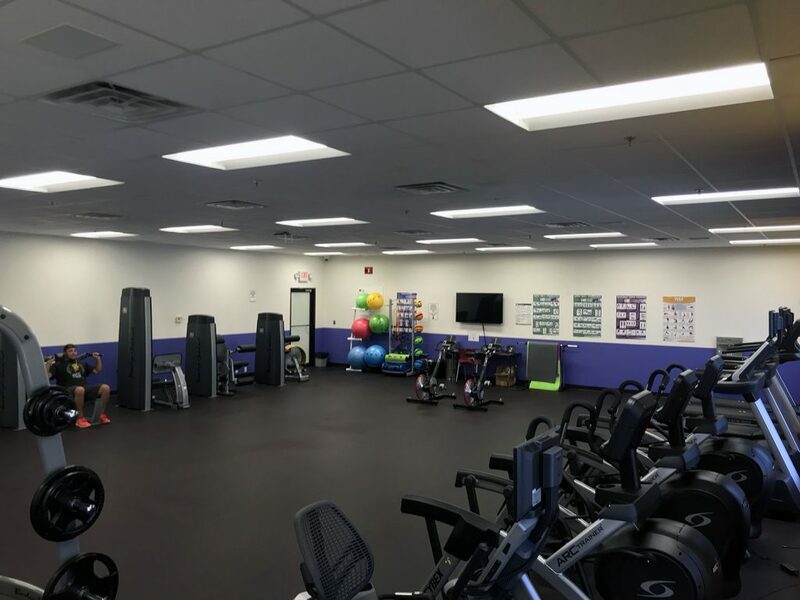 To see what Body-Solid can do for your company, visit us at bodysolid.com/markets, email sales@bodysolid.com or call (800) 833-1227.